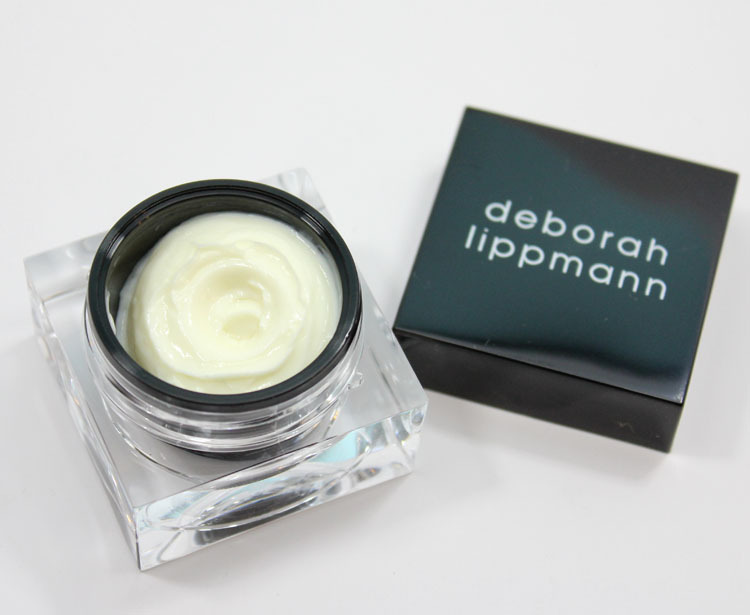 Heads up, there is a new cuticle treatment on the scene and she’s called Deborah Lippmann The Cure Ultra Nourishing Cuticle Repair Cream. This ultra-luxe looking cuticle cream includes raspberry stem cell extract, red algae, shea butter, sodium hyaluronate and vitamins A, E and C. It repairs and helps protect dry cuticles and smells absolutely lovely, like a very softly scented flower of some kind. While the packaging looks nice and fancy, the lid kind of annoys me. The square shape makes it a little hard to open and close super quickly. I’ve been using it for about a week during the day and my nails/cuticles always look a million times better when it’s on. Then again they do when anything is on them! 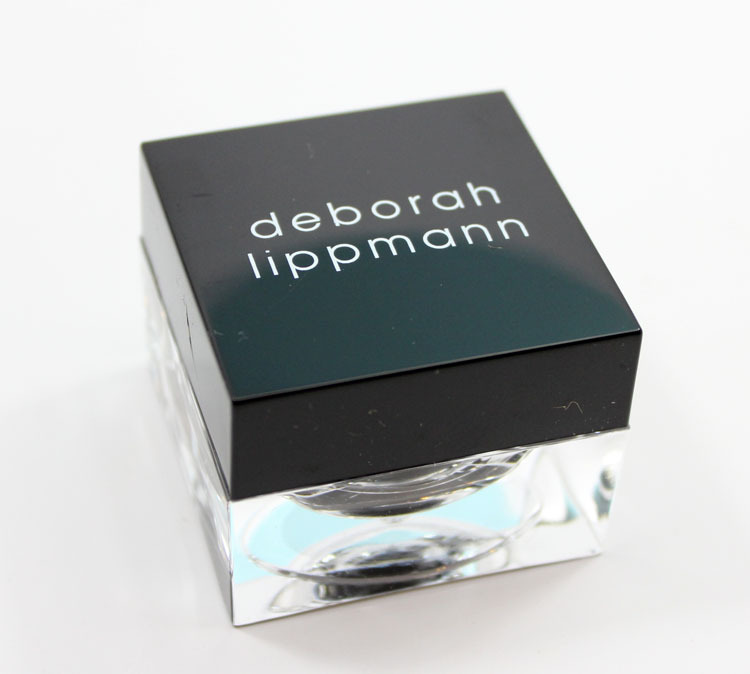 You can find this at Selfridges, Sephora, Neiman Marcus and Deborah Lippmann and it retails for $24.00 for 0.34 oz. Do you prefer a cuticle cream, oil, balm or gel?